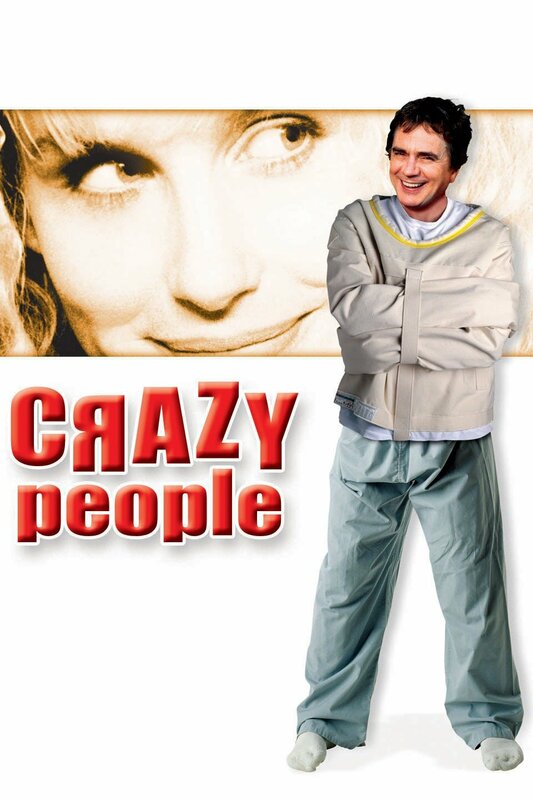 When his coworkers start believing that job stress is affecting his performance and his mental health, advertising executive Emory Leeson (Dudley Moore) is sent to a mental hospital. There he befriends Dr. Liz Baylor (Mercedes Ruehl) and develops a crush on fellow patient Kathy Burgess (Daryl Hannah). Eventually, it becomes clear that the work Emory was doing before he was hospitalized wasn't crazy after all, but the business world now interests him less than his new relationships.